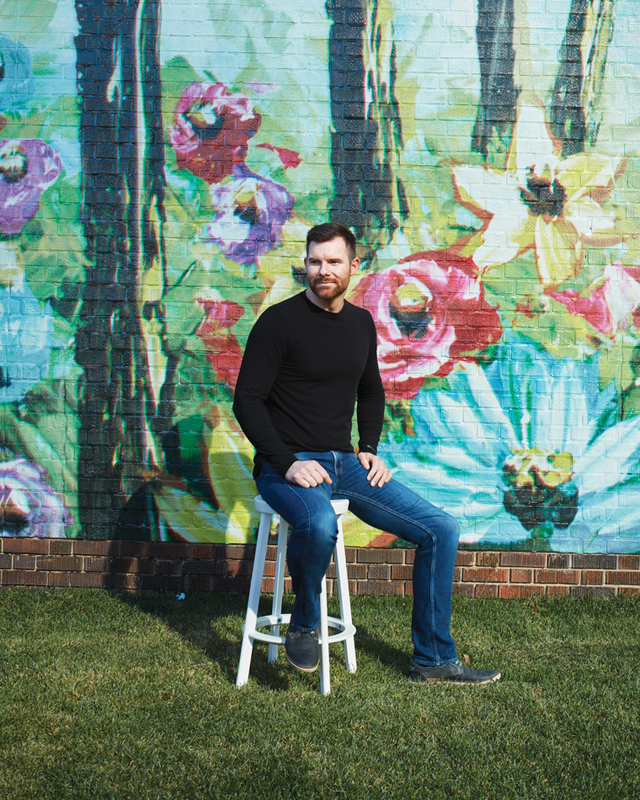 Five years ago, Leigh Wright was working odd trade jobs and doing design work where he could when he took a career-altering trip to an interior design show in New York City. The show inspired him to create an event that would showcase Edmonton’s emerging design talent. Wright is the founder of Vignettes, a pop-up show turned month-long festival with the goal of bringing together Edmonton’s top interior designers, contractors, woodworkers and visual artists. “I’m a connector. I love bringing people together, and helping them find new opportunities,” Wright says. The festival also highlights Edmonton’s culinary scene; this year, Wright and his team spent six months building a pop-up restaurant – Vignettes Does Dining – that featured new food creations from local chefs. Wright was blown away when Vignettes brought in a crowd of 100 in its first year. The festival now attracts nearly 10,000 people, and headlined Edmonton Design Week 2017. And it doesn’t only benefit those interested in design; as a volunteer with the Canadian Progress Club, giving back is always on Wright’s radar, and a portion of all ticket proceeds from Vignettes go to local children’s charities.